If your community group is looking to do something a bit different then why not take a trip to the Beacon Centre. 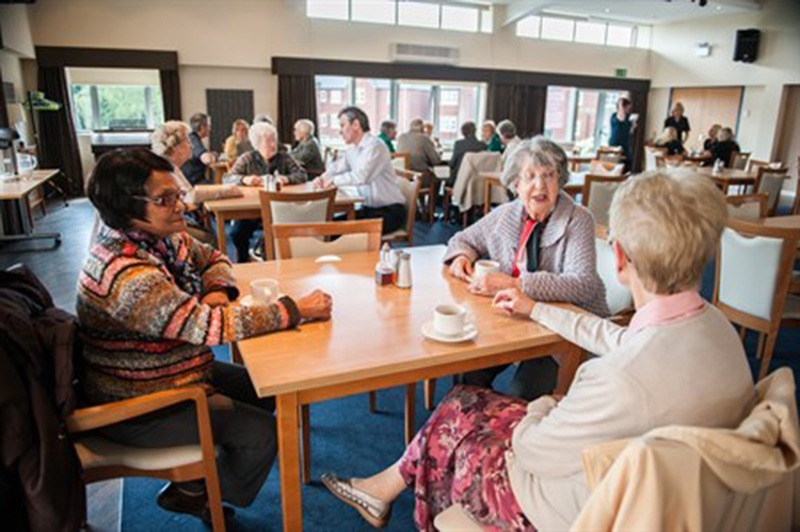 Community and social groups as well as businesses are invited to come to Beacon and have a guided tour of our building, a sight awareness talk and then lunch in our restaurant. The lunch group does carry a modest charge and anyone interested is advised to contact us to discuss this further.